On this episode of the #AskASwimPro show, we’re in the Detroit studio previewing #WorldSwimDay! World Swim Day is an international campaign that empowers people around the world to be more active through swimming. World Swim Day falls on the last Saturday of October every year. The day promotes living a healthy lifestyle through swimming and also raises awareness for the importance of water safety around the world. 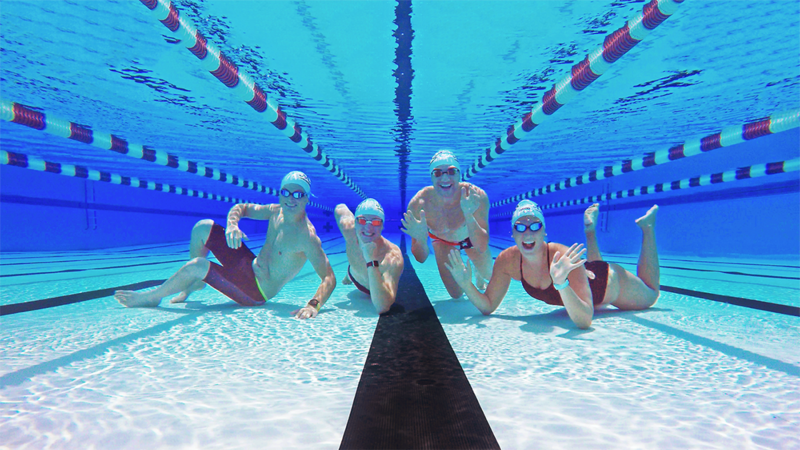 What Happens on World Swim Day? On Saturday, October 27, we invite swimmers from around the world to join us in a community swim and share our collective passion for the water. Whether you swim in the pool or open water, we invite you to complete a workout with our community. Whether you’re a beginner swimmer or seasoned veteran, you can join our community of swimmers from around the world. Below are the simple steps how you can get involved for FREE! Log Your Swim on MySwimPro (get it on iPhone or Android), log your swim workout anytime from Friday, October 26 – Sunday, October 28! We’d love to chat with you about #WorldSwimDay. Email us anytime at fares@myswimpro.com.